This Is The Most Frequently ” Misunderstood ” Issue Facing Most Non-Surgical Hair-Replacement Prospective Clients Today ! #1 : You Should Be Seeking State-Of-The-Art Non-Surgical Hair-Replacement Technology… After All … This Is Your Appearance We’re Talking About Here ! #2 : You Need To Be Guaranteed That Your Non-Surgical Hair-System Will Be 100% Custom Designed ” From Scratch ” … NOT A CUT-DOWN STOCK HAIR-SYSTEM ! #3 : You Need To Be Guaranteed ” That You Will Have A 30-Day , 100% MoneyBack Guarantee Or A No-Charge Re-Design…If You Are Not Happy With The Finished Look . #5 : Many Service Agreements Also Provide ” Substantial Client Discounts ” On Future Hair-System Purchases … A Client Loyalty Rewards Program . #6 : A Legitimate , Professional Non-Surgical Hair-Replacement Company Will Offer Their Clients A WRITTEN (NOT VERBAL ! ) SERVICE CONTRACT WITH ALL OF THE PRICING , TERMS & GUARANTEES CLEARLY EXPLAINED & WILL ALLOW THE CLIENT TO CANCEL AGREEMENT WITHIN “3” BUSINESS DAYS. I’m Gary Aquino , Designer And Founder Of HAIR OF THE ARTS in Austin,Texas Since 1982. I Was Also An Owner Of Apollo Hair-Systems in Texas Before Opening Hair Of The Arts. 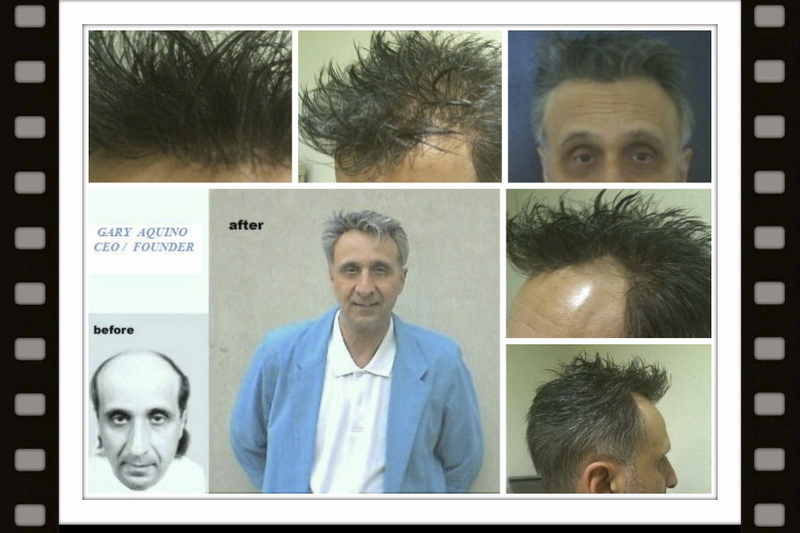 I Have Over “41” Years Non-Surgical Hair-System Design Experience, Over “48” Years as a Hair-Replacement Client And Over “39” Years As A Non-Surgical Hair-Replacement Studio Owner. ← HAIR OF THE ARTS BLOG : LATEST HAIR-SYSTEM PRICING SCAM !